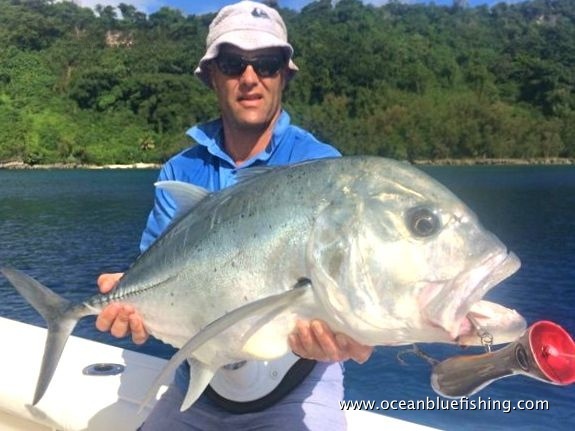 Good friends, Damian Simon, Simon Holwell, Stuart Bray & Mark Churchill surely knew how to put on a show during their recent trip to Vanuatu. 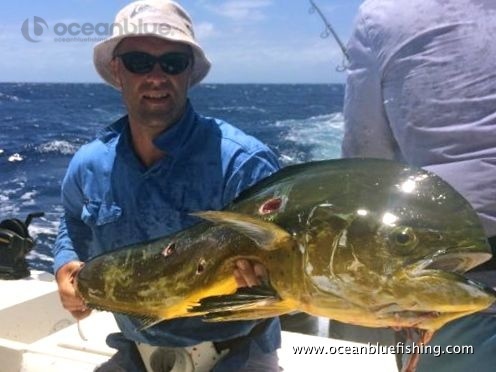 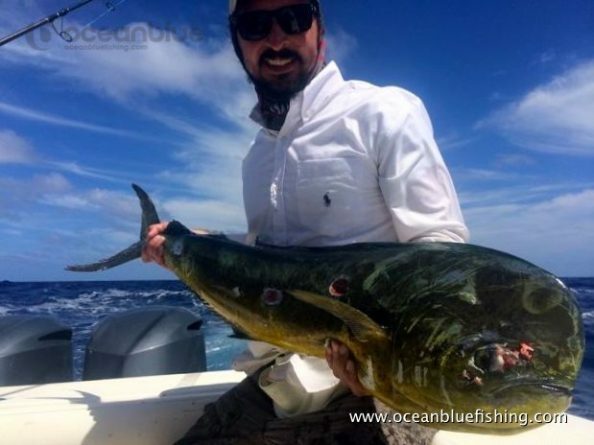 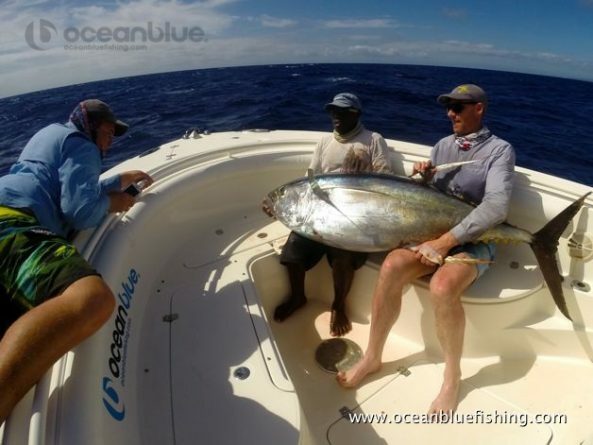 Angler Damian Simon caught a once in a lifetime monster 87kg yellow fin tuna. 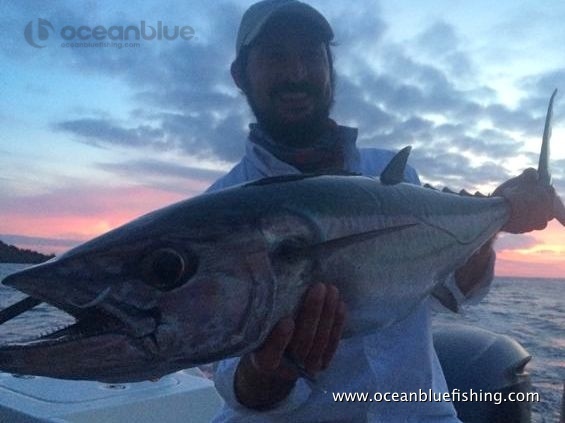 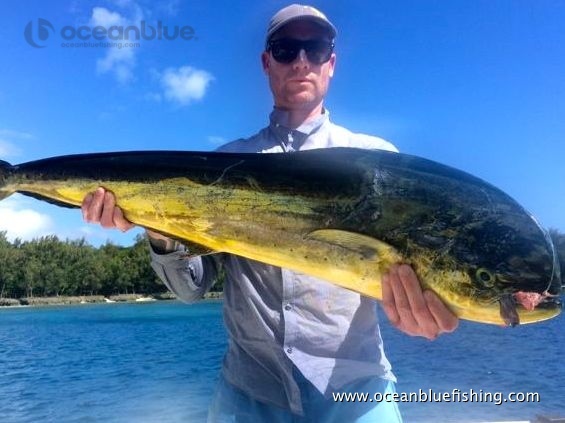 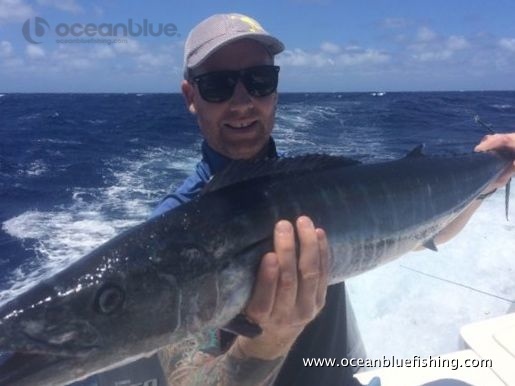 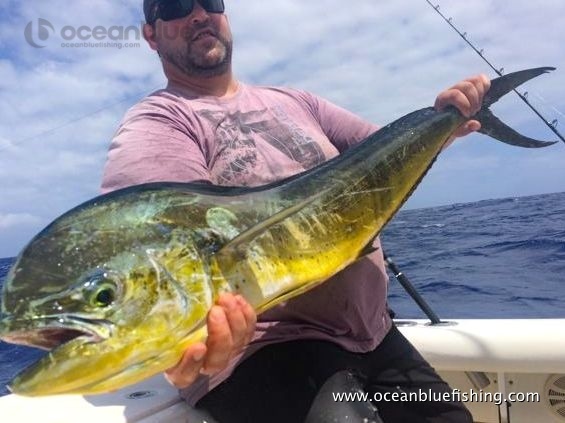 During the week the Simon released a hefty blue marlin, encountered plenty of mahi mahi, wahoo and Vanuatu doggies and GT’s. 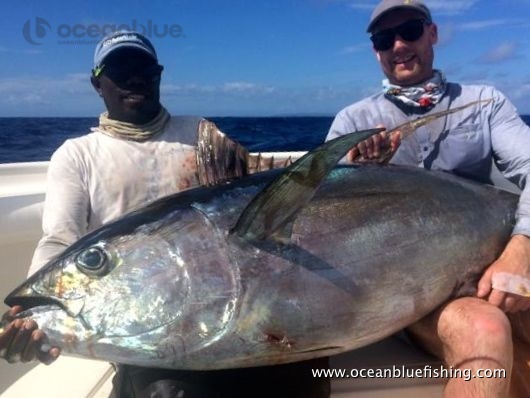 Great effort guys and once again congratulations to Damian & Simon on landing their trophy fish!